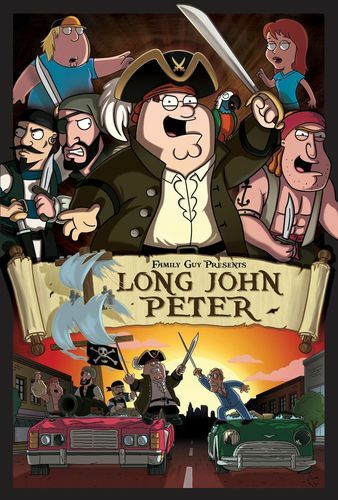 'Family Guy' Poster ~ Long John Peter. . HD Wallpaper and background images in the padre de familia club tagged: family guy long john peter fox cartoon animated tv show promotional poster.